Melissa Solomon is a consummate professional who is solely focused on providing her valued clients with a superior service, which is second to none. 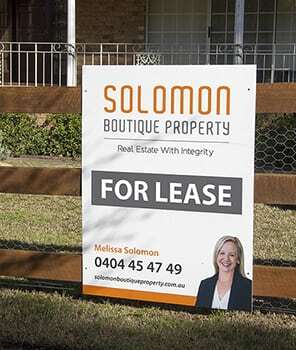 When you select Melissa Solomon of Solomon Boutique Property as your Property Manager, her commitment is to accelerate the leasing of your property and to maximise your rental returns. 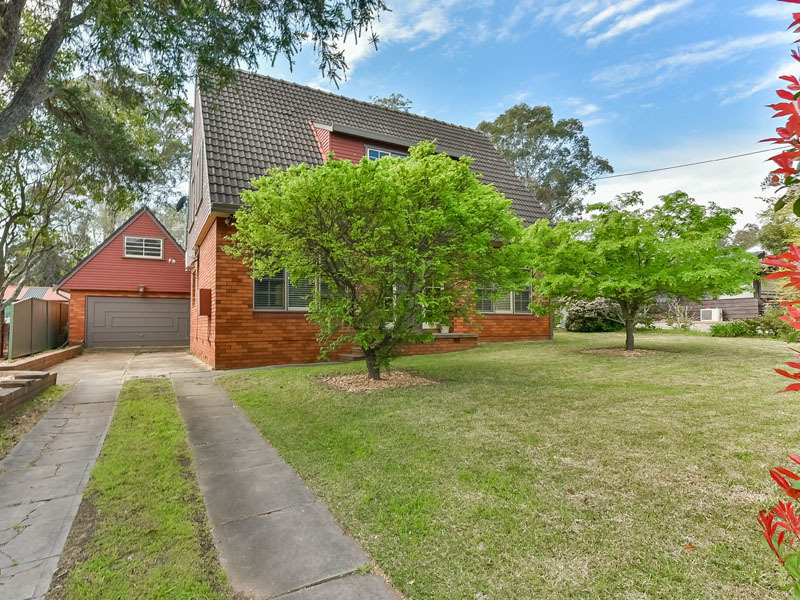 She will endeavour to source you the highest quality tenants in a timely manner and will meticulously manage your investment property with great attention to detail. Combining her disciplined and proactive attitude, years of management experience and supreme professionalism, Melissa is proudly recognised as one of the area’s most experienced Property Managers. Home Sweet Home; Lawn & Maintenance Inc.